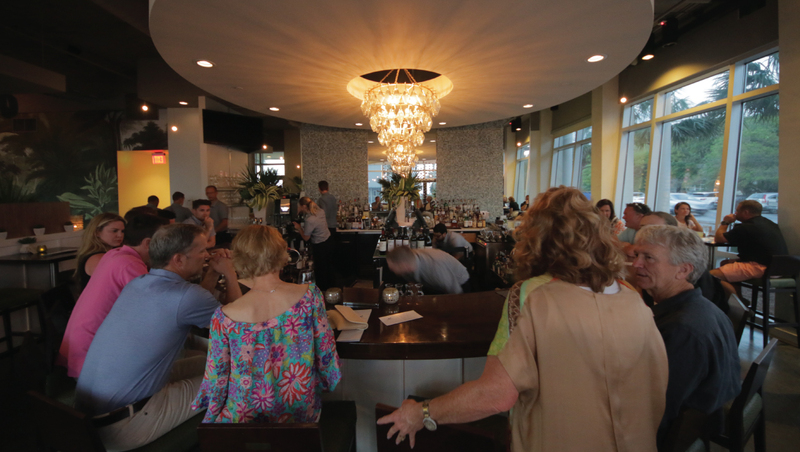 The newest Hartley restaurant is located on the sacred ground of Seagrove’s beginnings. 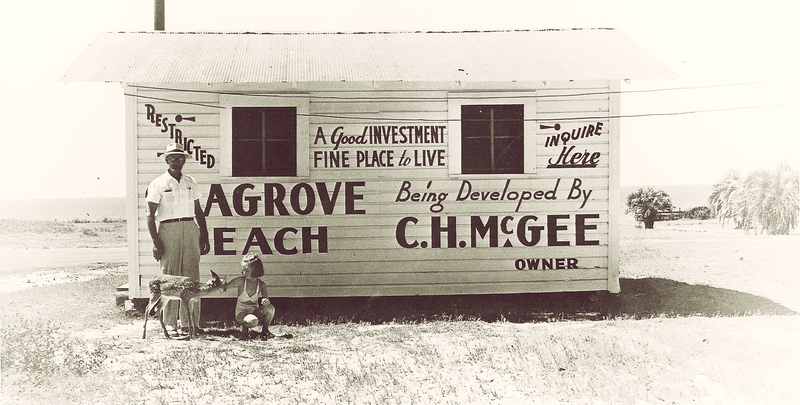 In the 1940’s, when Seagrove Beach was nothing more than a few houses hidden behind sand dunes, a man named Cube McGee saw something more. He saw a paradise unlike anywhere else in the world and decided to build a community around it. Cube developed and shaped Seagrove into the vibrant, soulful place it is today. He was also a local celebrity, with his pet deer named Bambi. The both of them could be seen each morning on the beach, playing in the surf. Some even say, if you’re up early enough, you might still see a deer playing in the surf at sunrise. 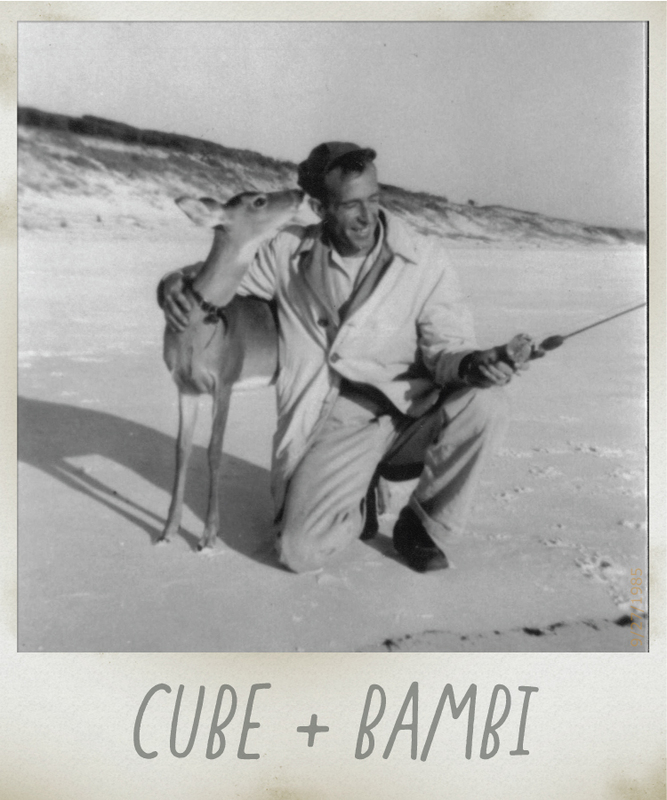 So, to pay homage to Cube and his taste for adventure, we decided to keep the legend and the soul of 30A alive by naming our latest restaurant Surfing Deer—a place where folks can dine, create memories and enjoy the beauty of our beach.